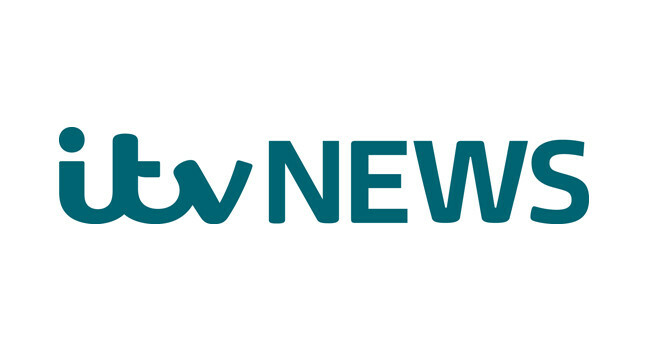 ITV News has appointed Dominique Heckels as politics producer. Dominique previously worked in Washington DC for ITV News and will now be based at the Westminster bureau. She can be found tweeting @Dominique_ITV.